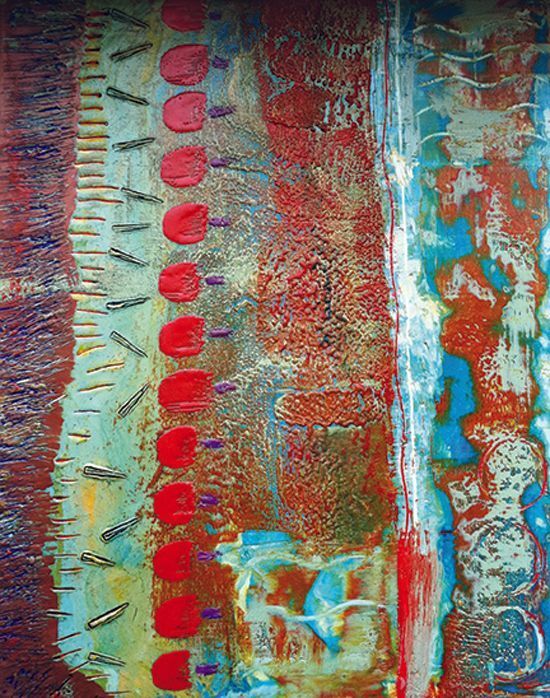 Learn the basics or brush up on your skills in this one-day encaustic workshop! Take your creativity to the next level with lots of techniques to experiment with together. This wonderful medium allows you to present any collection in a unique way. Go ahead and take the plunge into the wonderful world of waxiness! 1 pound of encaustic medium for the class to share. We will add to the community pan. Any surface you would like to work on – Encausticbords, Claybords, Birch wood boards, DaVinci Boards, etc. Any items you would like to incorporate in your encaustic such as: papers, coins, fabric, images, text. Bring items that mean something to you. Get them out of the drawer or off your computer…words, images, etc.